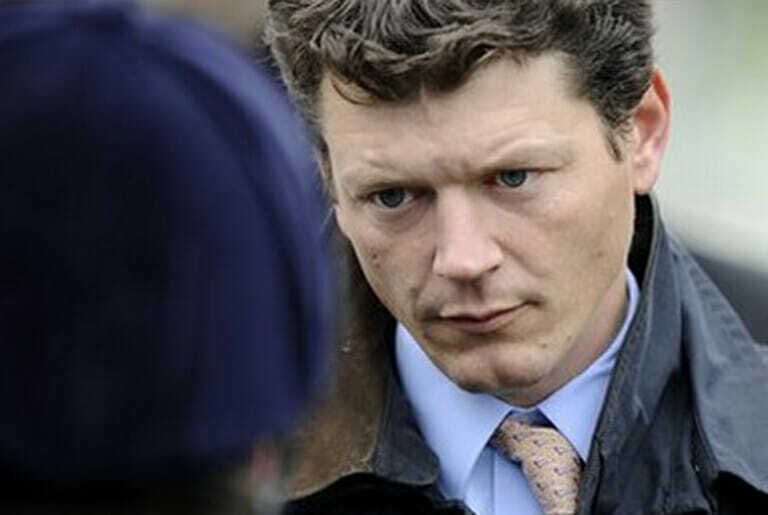 Andrew became the licensed trainer at Kingsclere in January 2003 when he took over from his father Ian. His training career got off to a perfect start when he saddled Casual Look to win the 2003 Epsom Oaks and since then the yard has gone from strength to strength, increasing in both size and quality. Further domestic Group winners have included Passing Glance, Buccellati, Highland Knight, Night Carnation, Lay Time, Bonfire, Tullius, South Seas and Poet’s Vanity. In 2014 the Kingsclere-bred Elm Park won the Group 2 Royal Lodge and the Group 1 Racing Post Trophy, whilst in 2017 the yard enjoyed a best-ever season, with Here Comes When winning the Group 1 Sussex Stakes and domestic Group 2 wins from Beat The Bank, Blond Me and Montaly. The yard has also landed major handicaps such as the Ayr Gold Cup, the Chester Cup, the Ascot Challenge Cup and the Britannia and Wokingham handicaps at the Royal Meeting. The highlights of 2018 have been Beat The Bank’s two Group 2 wins, while there have been further Group successes from Maid Up, Horseplay, Dancing Star, Morando, Here Comes When, as well as a larger haul of Listed and big handicap victories. Andrew has ranked in the top fifteen in the British Flat Trainers’ Championship since 2012, and in the 2012-13 season surpassed 100 winners and £1m prize-money for the first time, a feat repeated each season since. In 2017 the yard’s horses secured over £2.8m in prize-money and already in 2018 they have surpassed the £2.5m mark. Andrew is married to Anna Lisa and they live on site at Kingsclere with their two sons, Jonno and Toby.